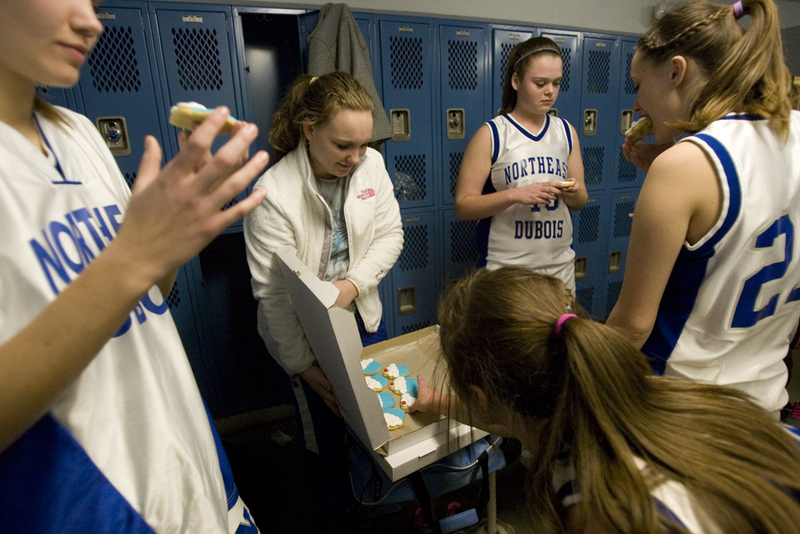 NE Dubois varsity girls team sang before a game against Loogootee. This entry was posted on January 20, 2012 by Brooke Stevens. 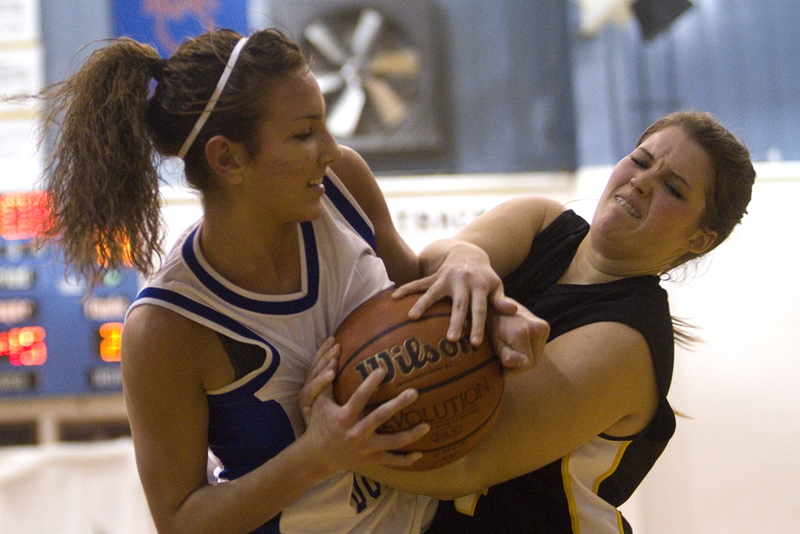 It was filed under Basketball, Sports .